If you loved aesthetically refined homes with green living facilities, you should have a look into Godrej Habitat. 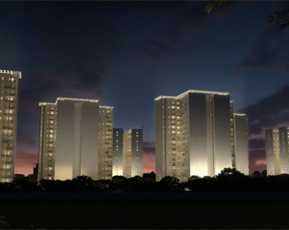 This complex has been designed by one of the reputed real estate builders in Gurgaon, one of the most sought destinations for residential property buyers. If you are interested in buying a home in this complex, you should book the Godrej Habitat property now. Gurgaon has been attracting homeowners from various parts of the country over the years. The closeness to the capital and the availability of all sorts of amenities around the area makes it an idle choice for homeowners. If you are looking for an elegant apartment in Gurgaon, you should move to the complex. It brings you a wide suite of amenities, including a cricket pitch, half-basketball court and much more. 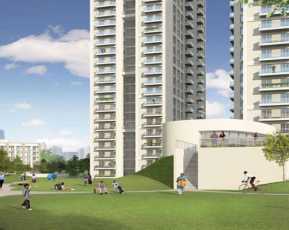 Homeowners with a fascination for green living facilities will enjoy a great time in the complex. The estate comes with lots of open spaces and green zones. You can enjoy the lifestyle close to nature when you move to one of these apartments. In case you are seeking property in Sector 3, Gurgaon, this is the right time to make the investment. The apartments are spacious and the interiors are well-designed. These are integrated with elegant furnishings and you will love residing in the sophisticated apartments. 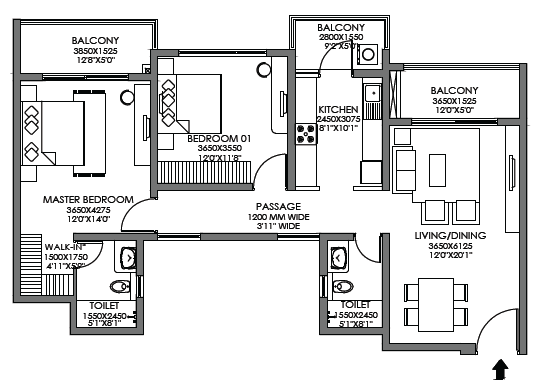 Besides, the developers have come up with an intelligent floor plan, that leaves a lot of common areas for the residents. The residents can spend their time in the green zones, landscaped gardens, walkways and open spaces in the complex. You can also get a beautiful view of the green zones around the apartments from your home. The residents get uninterrupted power and water supplies in their apartments. Besides, they can enjoy the lifestyle and healthcare amenities like swimming pool, gym, play areas for kids and much more. You can spend quality time in the clubhouse in the complex. Besides, the senior citizens can enjoy their time in dedicated corners. People can arrange for meetings and conferences in the banquet. Gurgaon has got an enriched social infrastructure. This enables the residents to experience the buzzing lifestyle in the city. The localities in Gurgaon are well-connected through a seamless transportation system. Besides, the commuters can get across to their offices and business zones located close to the area easily. The city has got a number of prominent schools and hospitals. The residents can also get fast access to the places of entertainment, markets, shopping malls and other prominent places around the complex. 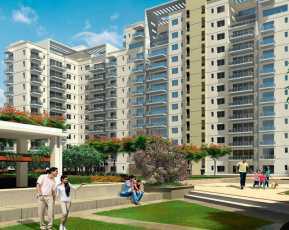 The prices of residential properties in Gurgaon are increasing, so this is the best time to buy an apartment in the complex. 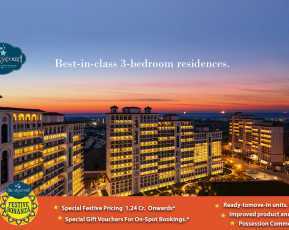 If you are willing to buy a property in Gurgaon, you should book the apartment now.